Shown below is a Blood Sugar Level Chart, simply designed for basic glucose and blood sugar testing. Glucose (a type of sugar) is the body's main source of energy. Glucose testing is the measurement of blood sugar levels in the body. Fasting is to go without eating for a period of several hours or more. When the stomach is empty, then as much glucose as possible has been moved from the blood stream. Blood sugar concentration naturally increases after a meal when the food is digested. Persistently low blood sugar levels indicates a condition called hypoglycemia. Blood sugar levels that are consistently too high are an indication that the body has trouble processing sugar. This condition is known as hyperglycemia, and is often an indication of diabetes. In some cases, diabetics can be treated with nutritional therapies such as a strict vegan diet. In other cases, insulin injections are needed to regulate blood sugar. Blood sugar levels drop as insulin transports glucose from the blood to the tissues of the body. Check the Blood Sugar Level Chart below to get some idea of where you stand. ThE Blood Sugar Level Chart shown above is only a guide. To print this blood sugar level chart, simply right click on the image and select a SAVE option from your drop-down menu. This will send it to your picture file for future use. 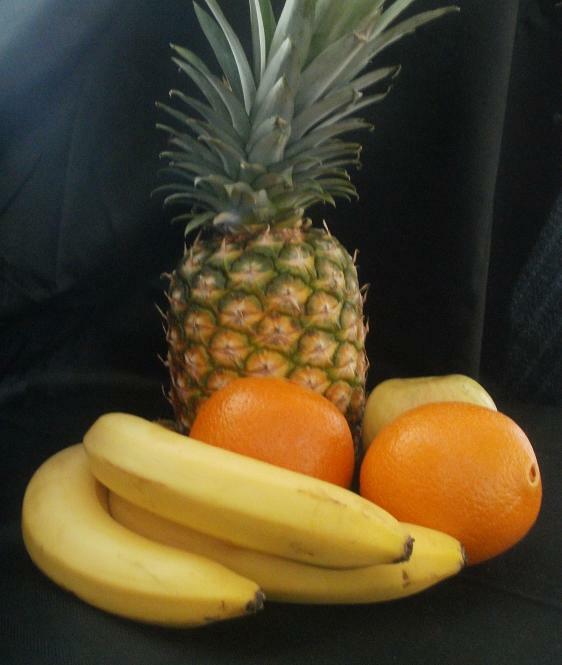 Below is a printable list of fruits arranged in order of their sugar content. Fruits lowest in sugar are not only lower in carbohydrates, but are also among the highest in nutritional value, containing more antioxidants and other phytonutrients than fruits with higher sugar content. The calories contents listed here are based on a 1/2-cup serving of fresh fruit, unless it is otherwise noted. Please note: All nutritional information is approximate. For more nutritional information, charts, health stats, worksheets, and other free printable items, visit any of the links shown on this page. In conjunction with the Blood Sugar Level Chart shown above, go here for healthy Low Carb Foods. Visit to this page to see a Healthy Weight Chart. Click this link to visit the Main Health Info Page. Hit this link for a collection of Great American Recipes.